Windows Live Essentials 2011 for Windows 7 and Windows Vista is now available for download. 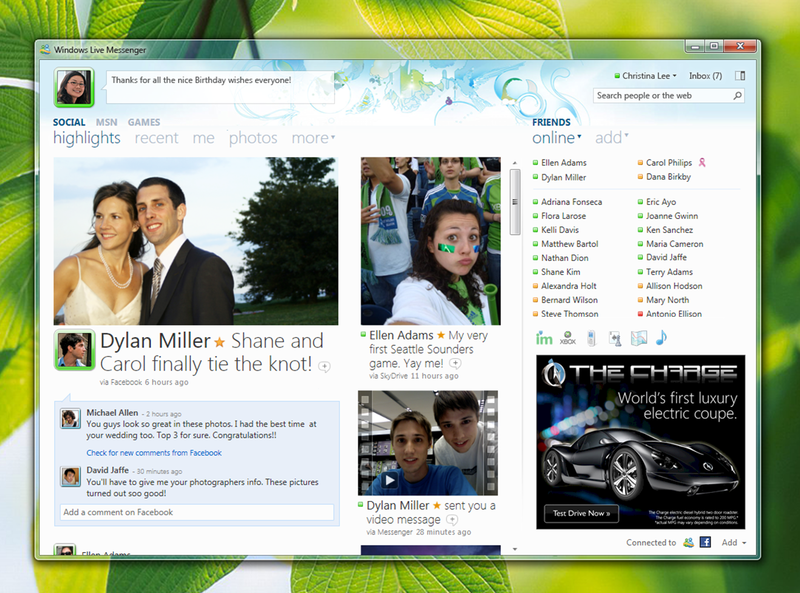 Windows Live Messenger 2011 (Windows Live Messenger build 15.4.3502.922) has been released as a final non-beta build, the first major update since January 2009. The release was part of the official release of Windows Live Essentials 2011.